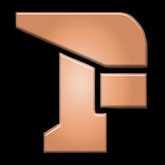 iFBA is a multi-arcade emulator created by developer Yoyofr, a coding and retrogaming self-proclaimed addict from France, based on FinalBurn Alpha (FBA) v0.2.97 that currently supports 5841 drivers. Way before handheld and portable gaming was popular, arcades where the places in our childhood where we would waste all of our coins at. These arcade machines were big builky games consoles with a lot of confusing buttons and a joystick where we could spend the day away playing Mortal Kombat or Marvel vs Capcom. 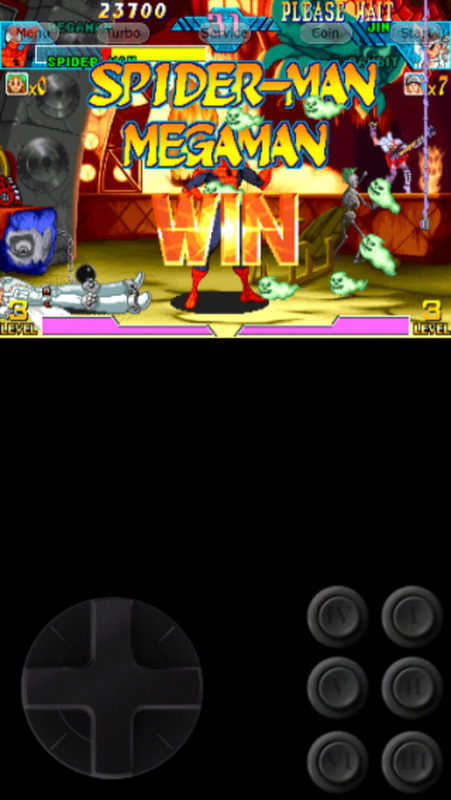 This emulator brings back those nostalgic days. iFBA is popular among jailbroken retro game enthusiasts, but it's rarely been seen available for non-jailbroken. This version includes a lot of features, although some of these won't work due to the fact that they require you to be jailbroken (like the Wiimote connectivity), but you can still enjoy most of it just fine. One of its most notable features is that you can see all kinds of games you can install on this emulator through the "missing" section. You obviously cannot download them directly (or even access info for some reason) as that would be illegal but it is helpful in helping you find some you may like! 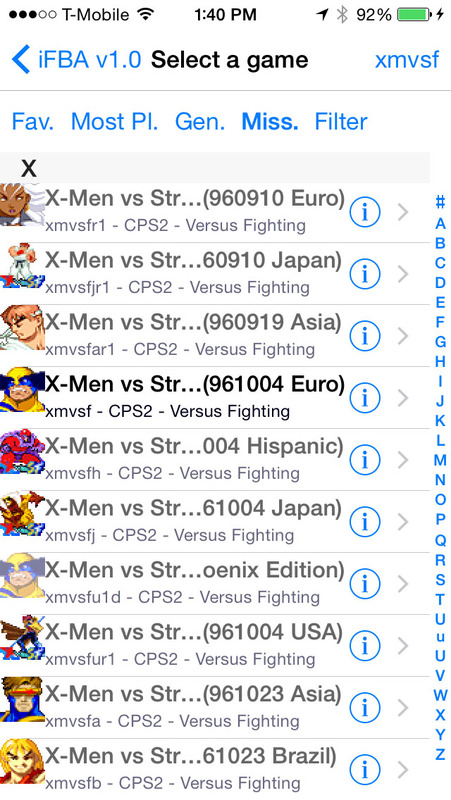 This emulator plays many different kinds of ROMs such as CPS1, CPS2, CPS3, Cave, Konami, MAME, Neo Geo, and more. Other features include high customization in settings. 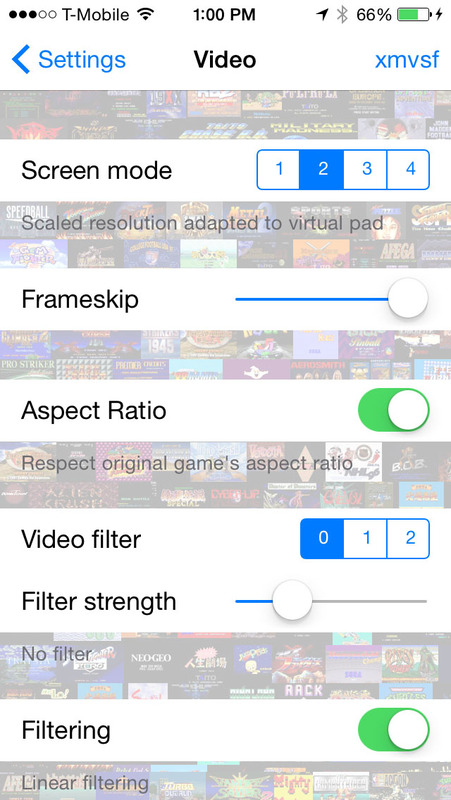 You can adjust the video aspect ratio, frameskip, and even screen mode. You can also adjust the sound frequency and output, change controllers (although some require jailbreak) and disable the arm core if your device isn't that powerful. Note: There is currently no "Open In..." feature so most game installations will require you to use iTunes Sharing or an app like iExplorer or iFunbox. This is achieved by adding the compressed ROMs to the "Documents" folder in the root. IMPORTANT: Before you even begin installing or playing a game, head to "Settings" after launching and select "ROMs Paths." Tap on zero (0) and select "/var/mobile/Documents/iFBA/" if you wish to be able to install any game at all! The only way currently that we have found to install games without a computer is through iFile, which requires you to be jailbroken. We're working on new ways to improve this. If you find any issues, please contact iEmulators Support.